Sweet concept, and you’ve been consistent since March! That’s really some dedication. Cheers! Very beautiful Ashi… I will surely add your Haiku here and you can post it to your blog too. 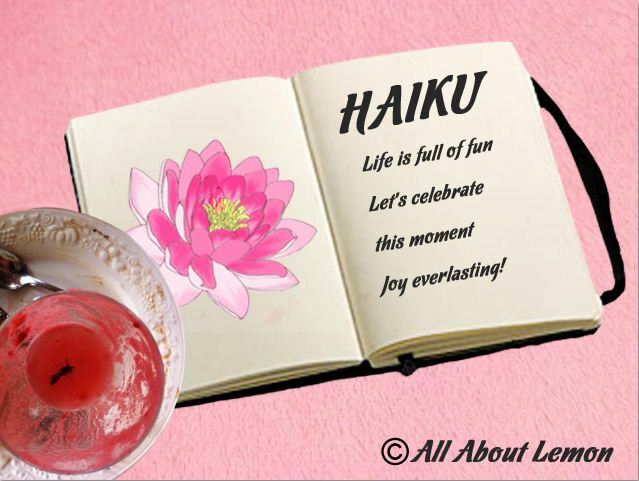 Copy the image’ url with your haiku in it and then post it to your blog so your followers will see it and they can click like. By the end of this month, I will post which Haiku gets the higher number of likes for the fun of it 🙂 You can check on our previous Haiku above about this… Thanks my friend and have a great weekend!